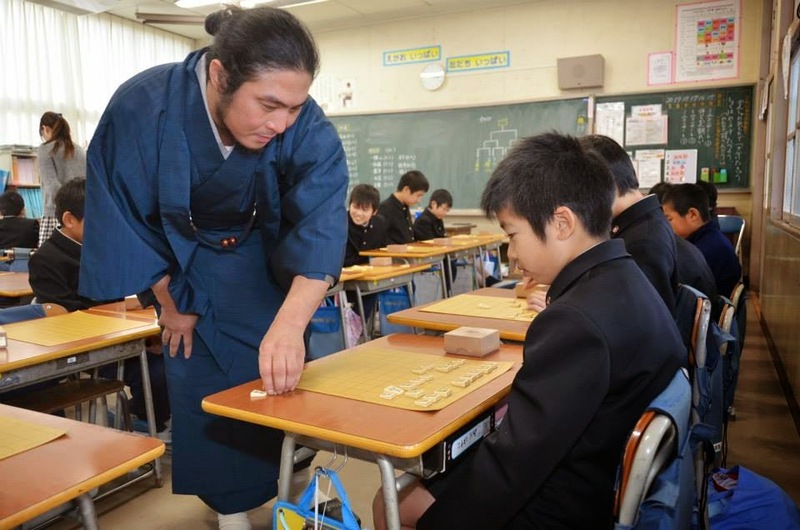 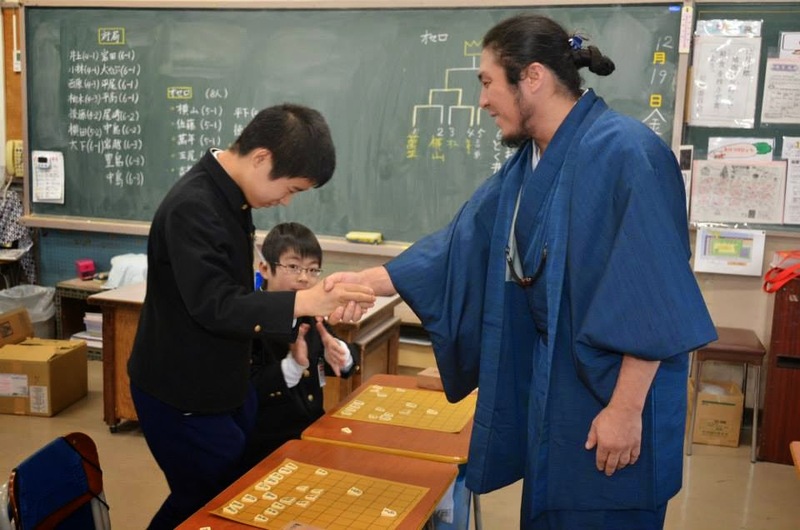 母校城西小学校での将棋交流 Shogi exchange at alma mater Josai elementary school.. 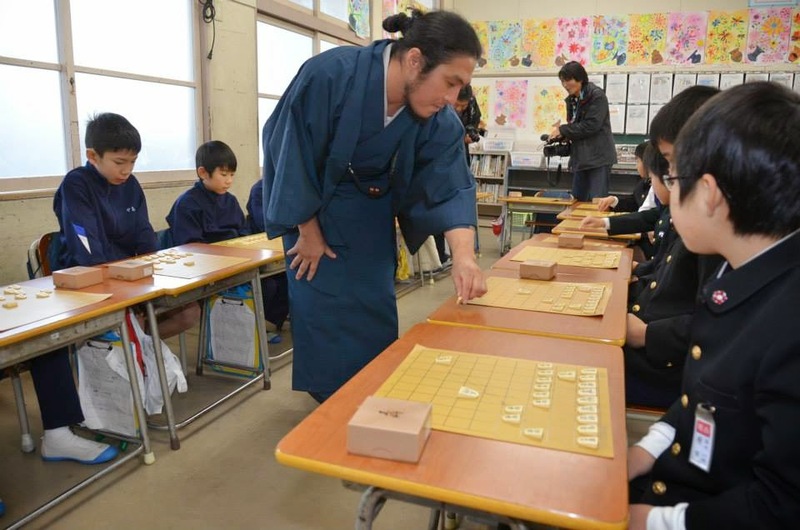 I was Shogi multifaced game with Shogi club students. 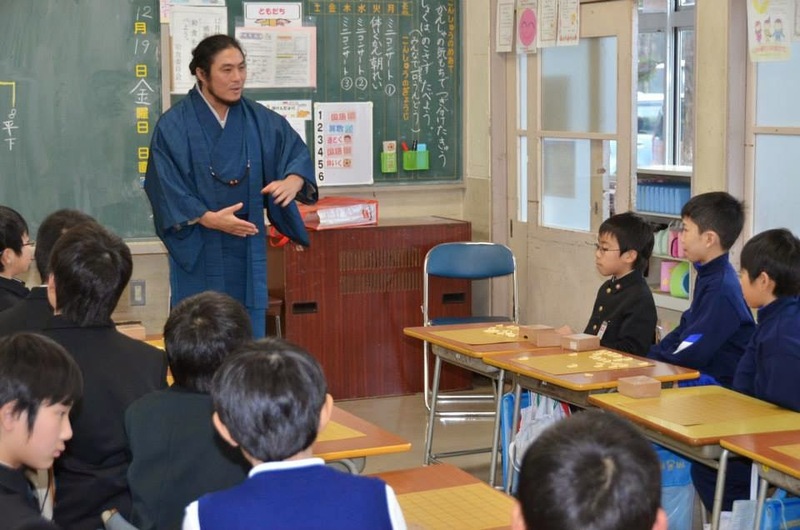 I was indebted to city hall and elementary school officials. 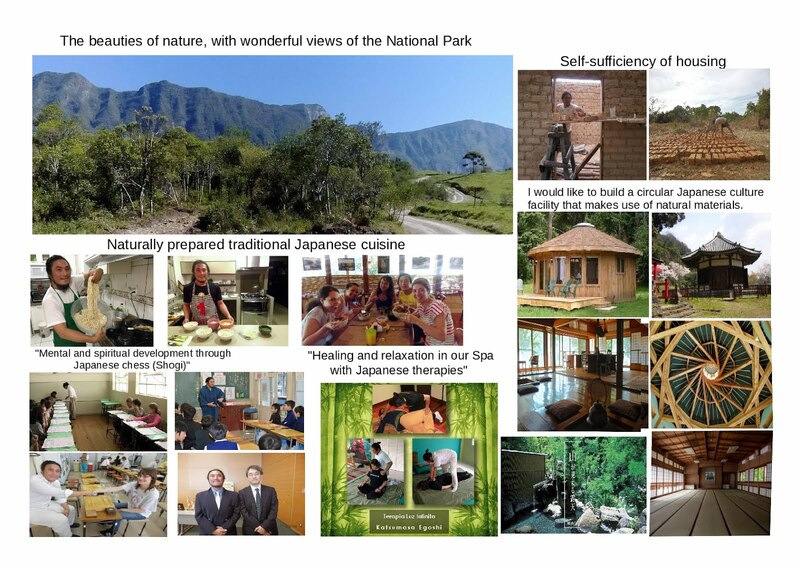 In the future, i hope to it will be help international culture exchange.